A lot of cities aren’t all that kid friendly: either they don’t have much to keep the kids entertained or else the entertainment is strictly for kids, which leaves the adults to suffer through many a long day. 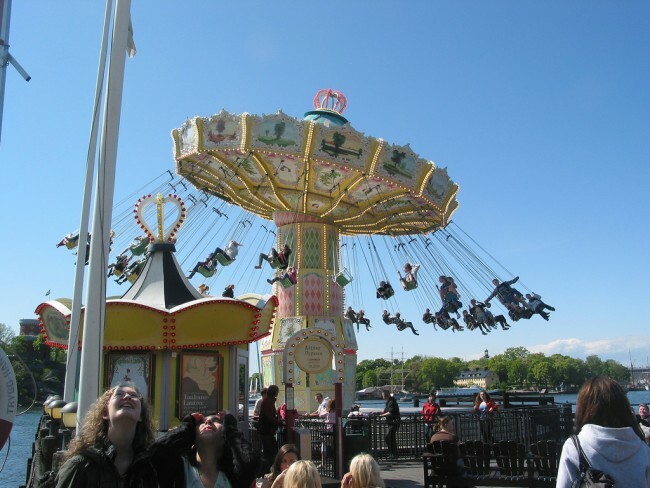 Lucky for you, Stockholm is not just kid friendly, it knows that the grown-ups also need to enjoy the experience. Here are the 11 best things to see and do in Stockholm with kids. Astrid Lindgren is Sweden’s most famous children’s author and this interactive museum is dedicated to her most famous works. Pippi Longstocking is here, as are Emil, Ronia, and the Brothers Lionheart. 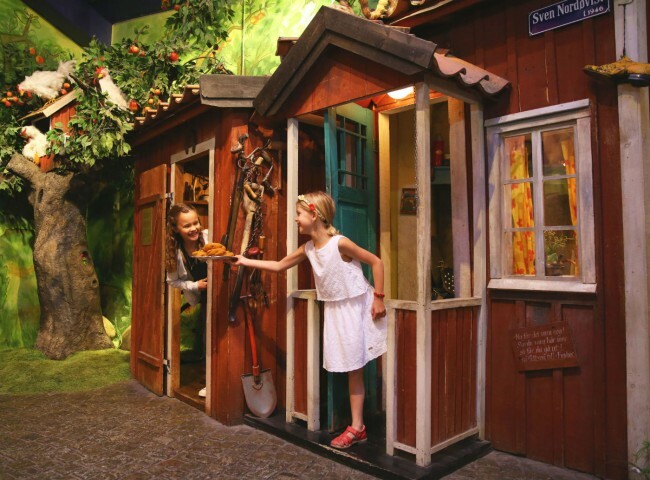 Many of the exhibitions were created by the creative crew at Stockholm’s Royal Dramatic Theater, and there is even a train that takes you through Astrid’s world. Tekniska aka the Technical Museum is filled with everything science and it’s fully interactive. 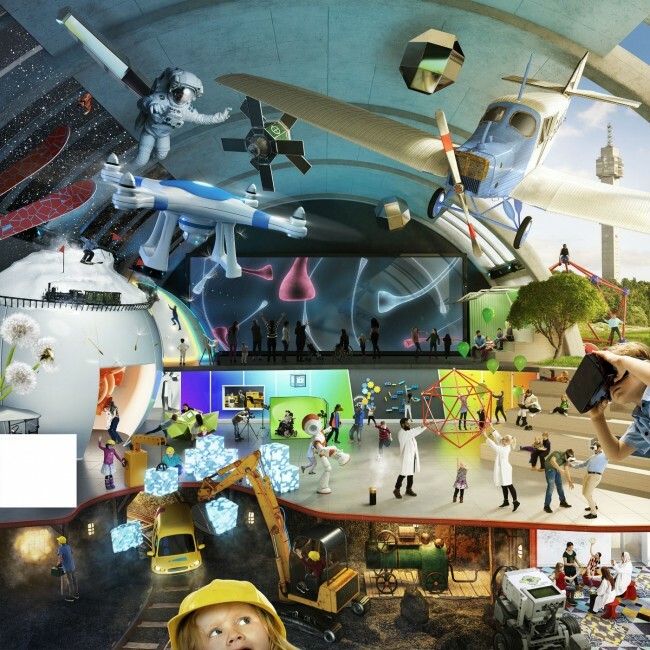 You can bring ideas to life at the Megamind exhibition, try your hand at amateur radio, make energy, or even become part of a life-sized video game. This place is packed with both permanent and visiting exhibitions, all of which will challenge you and your child to reach for the stars. Big pools, little pools, indoor pools, outdoor pools, adventure pools, Olympic-sized pools… do you and the kids like to swim? Head to Eriksdalsbadet any time of the year and swim, play, and enjoy the sauna (clothing very much optional, of course). You can even swim outside in winter, jumping from snow-covered wooden decks into warm waters. There are plenty of places to rent bikes and you can even book a bike tour but since it’s easy to find your way around Stockholm, City Bikes are perfect for families. Well-marked bike lanes snake through the city but if you’re nervous about being on the street with kids (no need to be but we understand) head to Djurgården, where you can ride in a mostly traffic-free environment for hours on end. And all that biking will tire the kids out, giving you some much-needed down time. You can either rent kayaks or book a tour — no matter which way you go, you’ll soon be paddling through the heart of the city, which will give you an entirely different perspective. A word of warning: there is a lot of boat traffic, both big and small, so look both ways before crossing from one island to another. It was the world’s first open-air museum and almost 130 years later Skansen continues to delight anyone who is interested in history, native crafts, local food, or native animals. 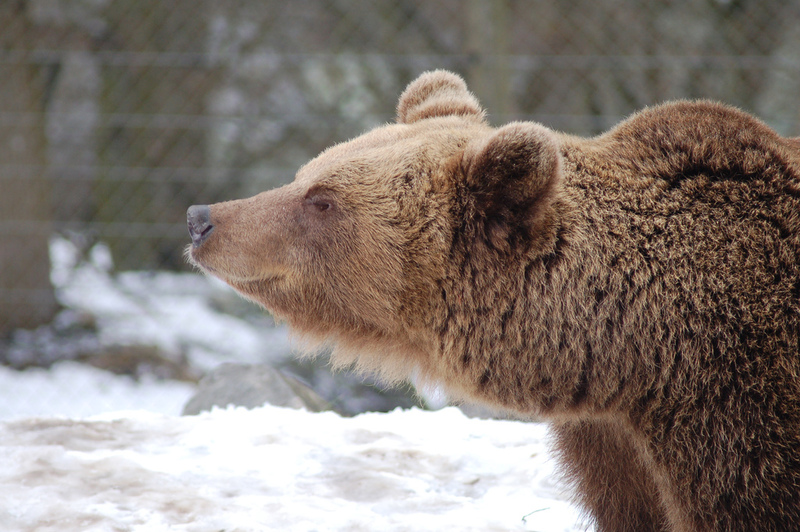 You’ll find reindeer, bears, wolves, lynx and many other animals living here, but you’ll also discover buildings brought here from all over Sweden that allow you to see what an old school room or a parish church was like 150 years ago. There are also craft demonstrations, such as glass blowing, as well as a monkey house. Gardens, a playground, gift shops, and several restaurants round out the offering. It’s a perfect day out. Yes, it’s an amusement park with all the requisite rides and spooky houses, but it’s also where there are daily performances on stage, some remarkably good restaurants and bars, and if you’re into live music Grönalund is one of the best places in the city to see top international acts. That the ferry takes you right to its door and that many of the rides shoot out over the water adds to the charm. And the kids will love winning giant Marabou chocolate bars. This lovely park just a stone’s throw from Stureplan is a wonderful place for a picnic or even a walk, during which you can discover more about Stockholm through the sculptures scattered about. There’s also a fantastic playground at the north end, which includes a house where there are toilets and snacks. During the warmer months you’ll find pop-up restaurants and bars along the southern edge, and in the winter this is one of the most fun places to sled. 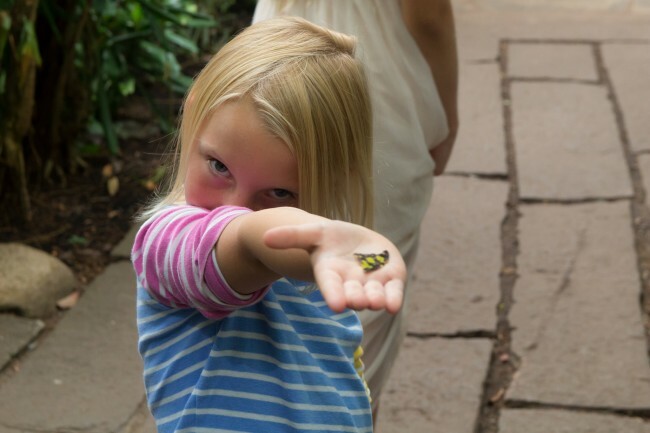 At over 3000 square meters, the Butterfly House has plenty of room for thousands of butterflies — and there’s plenty of room for you and the kids to walk over bridges and past waterfalls as you marvel as the astonishing array of species. Many of the butterflies are exotic species from far, far away, although there are no endangered species here. Once you’ve finished with the butterflies, head out the door and explore what many consider the finest park in Stockholm. Hagaparken is vast, with a huge lake where you can swim in the summer and fish all year round. It’s Sweden’s foremost example of an English landscape park and as you wander along paths that take you into the forest and through wide open spaces you’ll also discover some unusual historic buildings that have been preserved. Cafés and restaurants are scattered about and if the weather is warm you can picnic in one of the fields. Libraries, book shops, theatre, dance, performances, cafés, bars, restaurants, and even the odd demonstration: Kulturhuset is a buzzing centre of, well, culture, and it’s got something for everyone, even the kids. 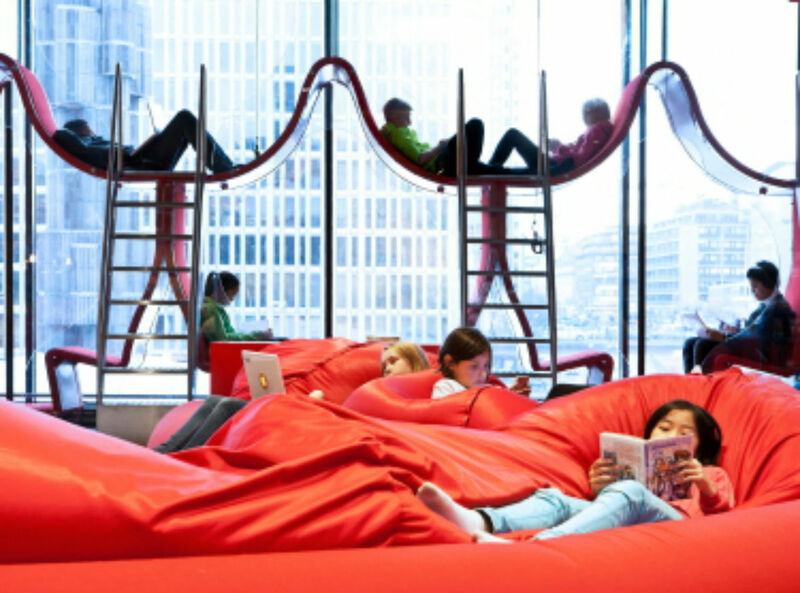 There’s a big area called Rum för barn (Room for children) where kids can play, build things, kick back and read, or just stare out the huge windows watching humanity pass by.